We are delighted to have cared for the 100th dog in a thriving partnership with Birmingham Dogs Home launched earlier in 2018. The rehoming charity for abandoned and stray dogs brings the pooches to our practice in Henley-in-Arden so they can be neutered by the caring team of veterinary experts. Some dogs will have gone through a period of neglect before arriving at Birmingham Dogs Home, so the charity works with its partners to ensure the dogs are back to full health before finding loving new homes. The partnership with Severn Veterinary Centre gives the charity discounted neutering, something vital to ensure the dogs can go on to live longer, happier lives. With Christmas approaching, this is a time of year when Birmingham Dogs Home sees an increase in the number of stray and abandoned dogs, so successful partnership working becomes even more essential. 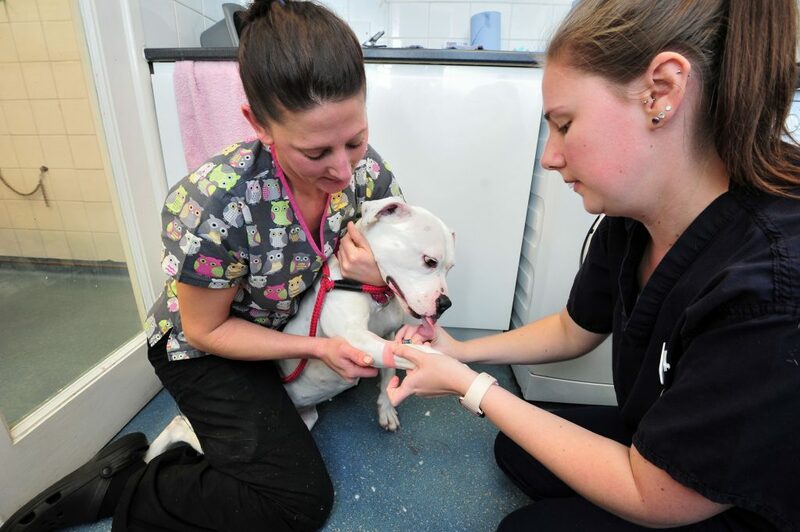 Severn Vets Veterinary Surgeon Sophie Elliott said: “We are always keen to help out with pets in our community so were delighted to be able to help Birmingham Dogs Home when the opportunity arose in the summer. “We will have neutered our 100th dog in December and these have been of all ages, and sizes, ranging from German shepherds to terriers, and bulldogs to mastiffs. 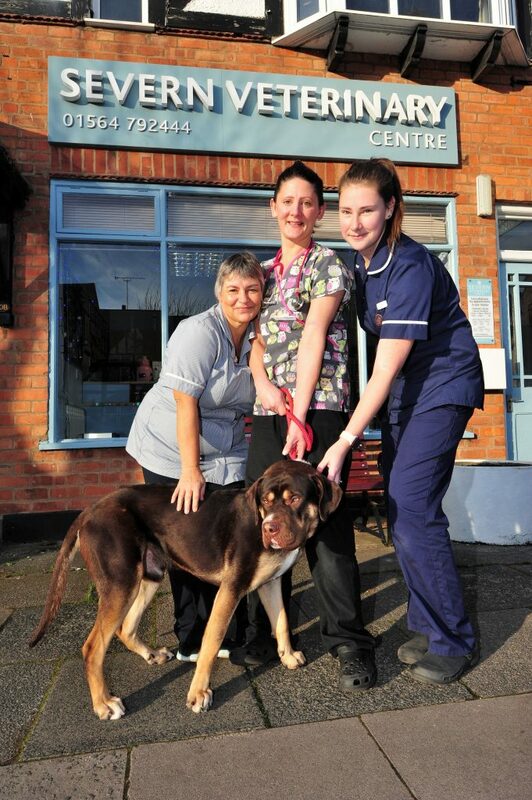 The dogs are brought in to Severn Vets once a week where they are welcomed by receptionist Mandy Key. They are admitted by veterinary nurse Kirstie Abbott and pre-medicated before surgery. Once fully recovered, they are collected by the charity and taken back to the purpose-built kennel facility in Wolverhampton. Birmingham Dogs Home was founded in 1892 and is reliant on the generosity and support of the public and benefactors from the local community. Rachel Frost, from Birmingham Dogs Home, said: “We are a busy charity so having reliable and professional veterinary expertise is a must for us. Contact the team at our Henley-in-Arden branch on 01564 792444.